Many of our laptops that we bought years ago have started to slow down because of the changing technologies, the system requirements of the developing software. Of course, due to the technologies of that period, we thought it could not be used for a long time. But now I'm going to give you a few tips and tricks that will allow you to use your laptop without freezing for at least 3 - 4 years. Unscrew the opening of your laptop and start cleaning with a good cleaning and remove all removable parts. 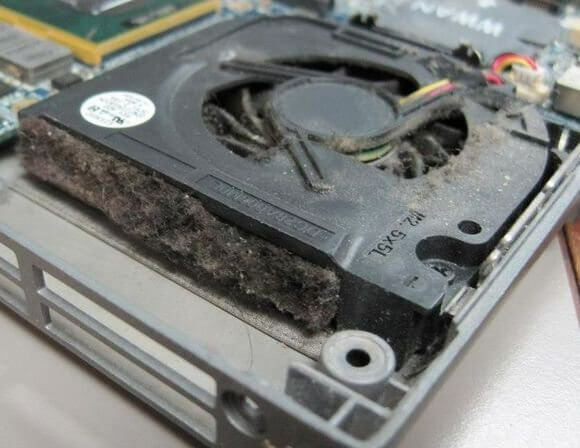 Clean the fans in particular by keeping air into it if necessary. Replace the thermal paste under the processor and ram cooling. Look at the amount of Ram found on your laptop and then find the model of your laptop and look at the maximum amount of ram that it will support and upgrade your ram memory. 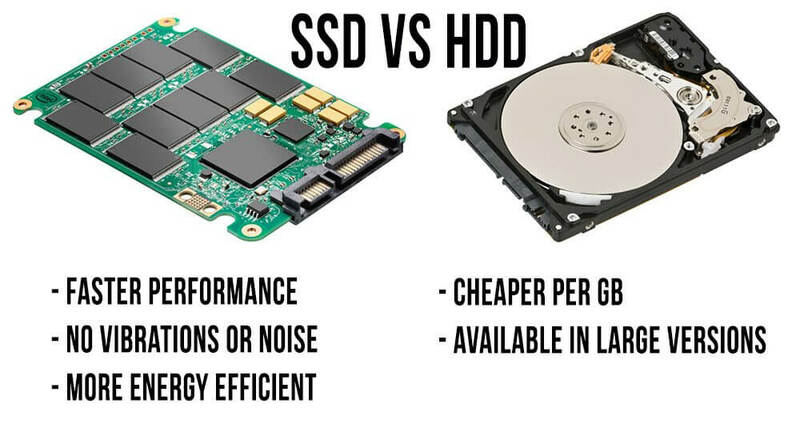 I think the hard drive is running slow because it's old technology, replace it with the Solid State Disk (SSD) harddisk you can find at the cheapest price. 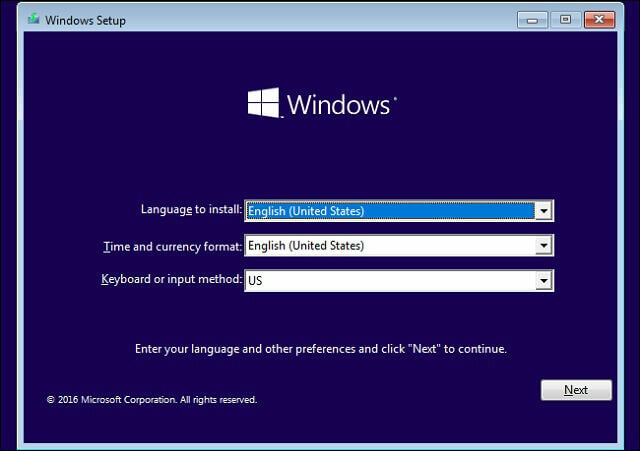 Your computer's orjinnal version of the operating system, Windows XP or Windows Vista came as Windows XP or Windows Vista to update your version of Windows 7 or Windows 10 and install all your drivers. If you prefer an operating system such as Ubuntu, which is an alternative to Windows instead of Linux, it is also useful to say that your system will run faster. If you do all of these operations completely, your old laptop will work without slowing down for at least 3-4 years.